Want to join our team? See our vacancies page! 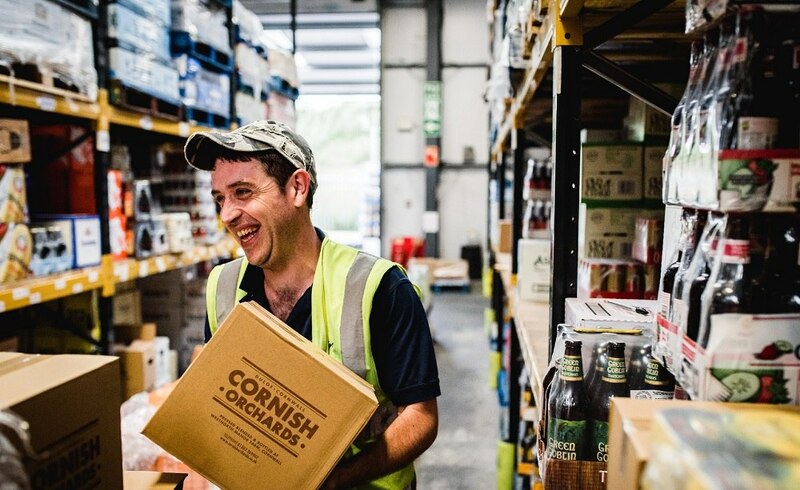 We want your bar to be somewhere customers want to be - and we know that originality, freshness and being bang on trend is important, that's why we get you those important products fast! We list products we feel should be available to you - we don't have committees, we make decisions. 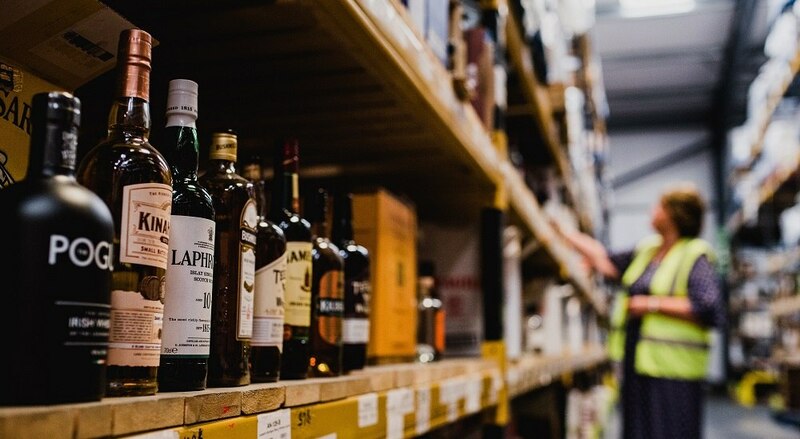 We know our flexibility is important to you, if you need that special product, we will do our utmost to get it to you whether one bottle or a pallet, such is our relationship with our suppliers, and our commitment to you.. The sales and marketing team keep you constantly updated with what's available, new, special or on offer! Whether it's a personal visit or roadshow; brochures, emails, newsletters or social media we keep you in touch with the market and we are always looking for new ways to communicate! Our premium portfolio of over 3000 lines starts here, with the purchasing team selecting the best the drinks market has to offer. Last year we listed over 550 new products, reflecting the latest, the trendiest, the most innovative drinks around. We taste test all the new lines we bring to you, so you know your customers are getting the best in the trade. Humm come to think of it....they have a lot of friends. 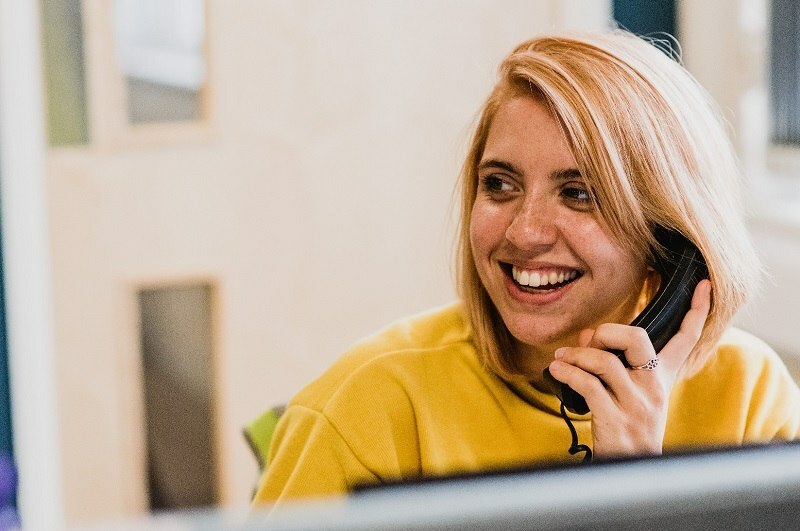 Our experienced sales team are here to support you and your account. 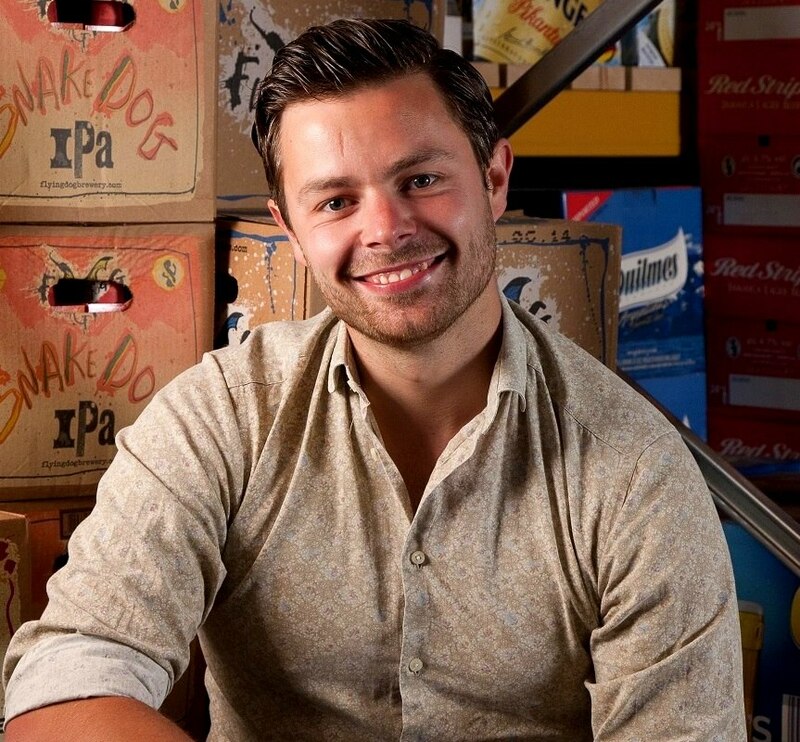 With many years experience between them based in the on trade, often having experience from behind the bar, they have the answers to your questions. They can guide you on what's happening in the market, what might work best for you, or just keep you up to date with all our new arrivals. They are genuinely interested in this vibrant drinks business, so whatever you need, do get in touch. We know the hours many of you in the bar trade keep, so we invested in online ordering to try and make your life a little bit easier. We're here 24 hours a day, 7 days a week. With 'your regulars' features to make the order process super quick, you can also look back on previous orders, or guide new staff as to your requirements. Although the Nectar process is simple, it is secure! All orders are read by dispatch and credit control each morning, before being released for delivery. We are humans that like to make sense of things, we make sure we get it right, and we think that's the way you like it! We have continually invested in our warehousing, picking and routing systems. The aim is to offer you the speediest and most efficient service we can. We care about the service we provide, and it's that which has always made us refreshingly different! 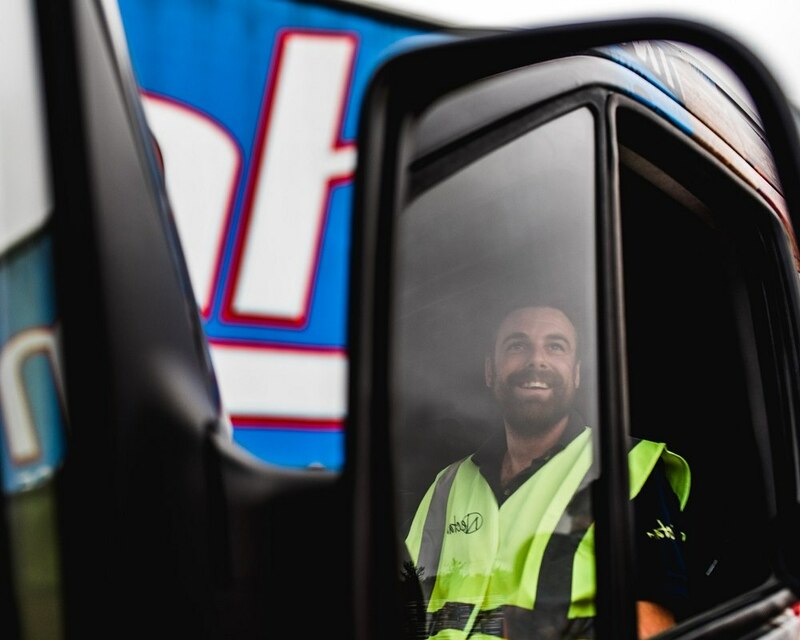 Our aim is to deliver on time, in full, to every delivery, every day. 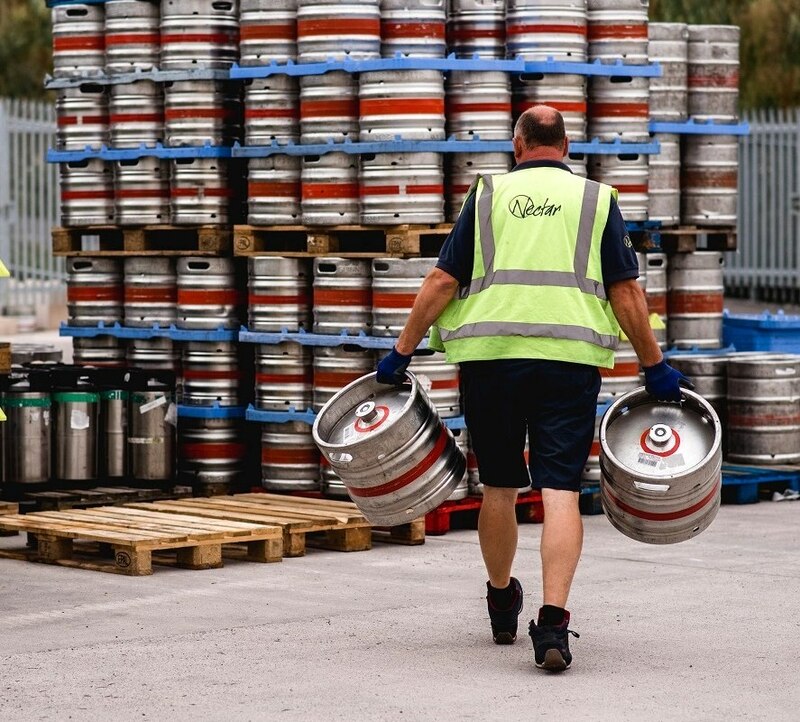 The Nectar elves pick throughout the night to get our fleet ready for early morning starts. Did we save the best until last - probably! The front line, our heroes, the people who make it to you wind, rain or shine. 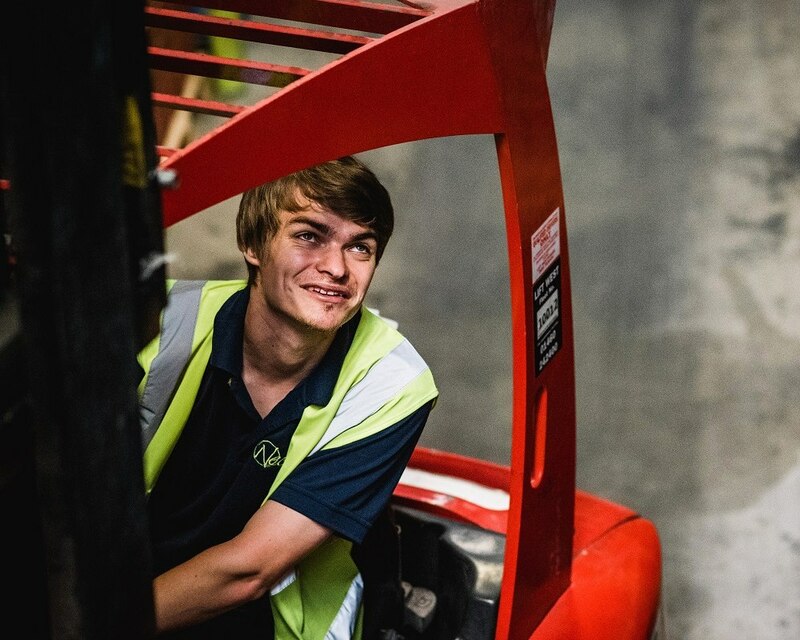 Between them they lift hundreds of tonnes of drinks on and off our fleet every day, and we are immensely proud of them. We know from the feedback we get that you appreciate what they do, and they always deliver your order, where you want it.